With the regulations put in place by the United States Postal Service, all mail might seem to be created equal, but it’s not. Creating direct mail pieces that are unique but still adhere by these regulations and successfully mailing at the lowest postal rates can prove to be easier said than done. Stuck for ideas on how to create eye-catching pieces that fall within the U.S. Postal Service letter guidelines? Here are some of our favorite options. Mailing at the letter rate, the stand-out stretch letter package is a great option for appeal campaigns, welcome letters, and acquisition programs. Include an oversize stretch envelope with a reply device and even a free gift to drive a response. Ideal for product launches, special offers, and acquisition campaigns, scratch-off mailers allow you to personalize the offer included in your mailer while eliminating the need for additional pieces of product inside of the envelope. Another way to gain response by those receiving your mailers, the tear-off postcard showcases an offer that is cost-effective and is easily redeemable via the tear-off format. With inkjet personalization, it’s easy to create unique loyalty or new customer promotions. Similar to the tear-off postcard, the max gifter incorporates thin cards that include the promotion that can easily be removed from the mailer. Including a few different cards will help increase engagement and response and the design is low-cost, which will help with ROI. In addition to promotions, the cards are great for loyalty and referral programs rewards. A stair mailer gives you the most real estate for your buck to promote goods, services, and promotions. The unique design gives you ten panels that easily fold up to be a mail-friendly size. Don’t know how you would use a stair mailer? Consider it for you next product launch! The zipper mailer automatically creates engagement as the compact mailer requires the receiver to “unzip” the mailing piece from it in order to see what’s inside. Plus, it’s self-mailing and efficient for medium to large print runs. 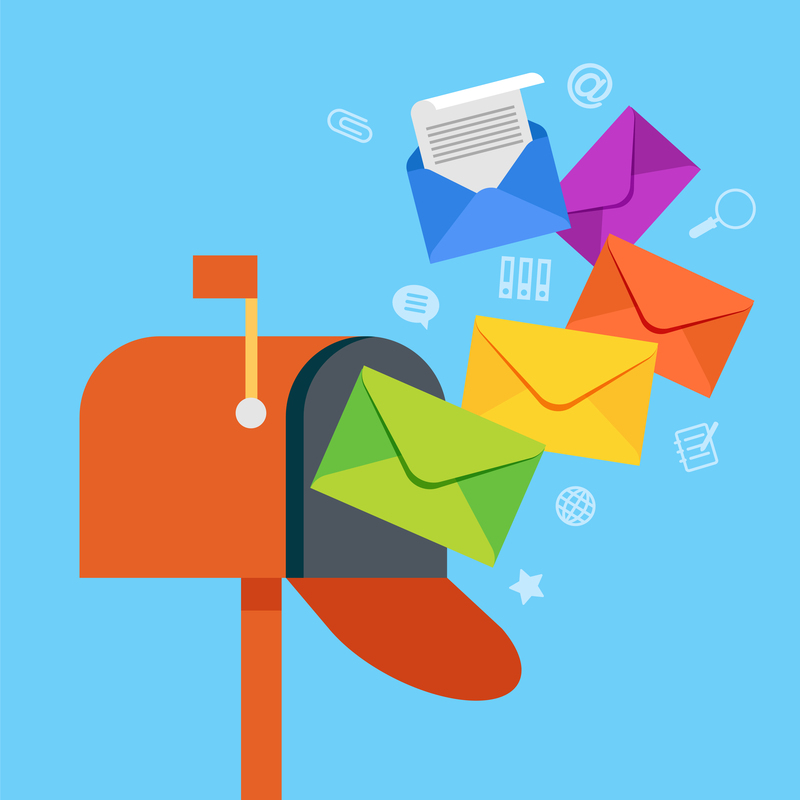 With a three-dimensional pop-up in the front and center of the mailer, a pop-up mailer leaves a lasting impression and encourages offer redemption. Also maximizing space for additional content, those receiving your mailer will be left wowed. To start your direct mail campaign with Kirkwood Direct, contact our team today!